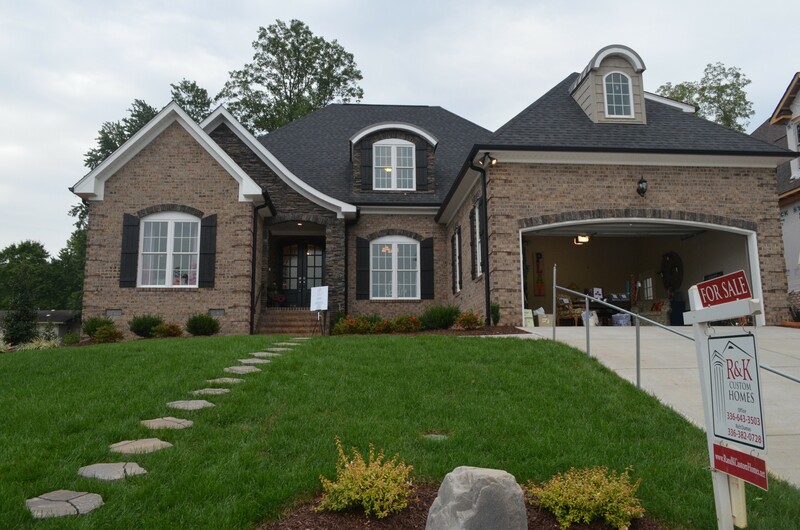 The first thing you need to remember about building Greensboro, NC custom homes is to have a solid budget and financing plan. The main factor to consider is that many lending institutions consider building a home a risky proposition. Thus, you need an excellent credit score as well as provide a down payment of at least 20 to 25 percent of the loan amount. Lenders also may require that you prove that you have cash reserves available in case there are delays or extensions in your construction project. The next step is to pick the right location. You’ll want a place that has easy access to the basic utilities like water, electricity, and gas, as well as vital services like schools and hospitals. This can easily be solved by buying a property in a new home community, which also gives the benefit of providing you with a neighborhood to connect with. Another factor to consider when choosing a location for a new home is the condition of the soil and other elements that can affect your construction; if you’re breaking ground on a new home, you’ll want to be aware of what difficulties you may be facing like loose soil or tough bedrock. After you’ve chosen the parcel you want to build on, it’s time to develop a plan for the house itself. A custom home builder will often have pre-made designs available; however, you may also have your own plans implemented. If this is so, a home builder can point out if the plans are feasible and offer advice on how to improve the design. In addition, builders will also be able to provide insight on any building codes that need to be observed. Once the plans have been finalized and the property bought, your builder can finally get started building your ideal home. Missing your construction schedule can create cost overruns, leading to budget problems. Experienced home builders know how to avoid any difficulties that can cause you to miss your schedule, which is why you’ll want their help.